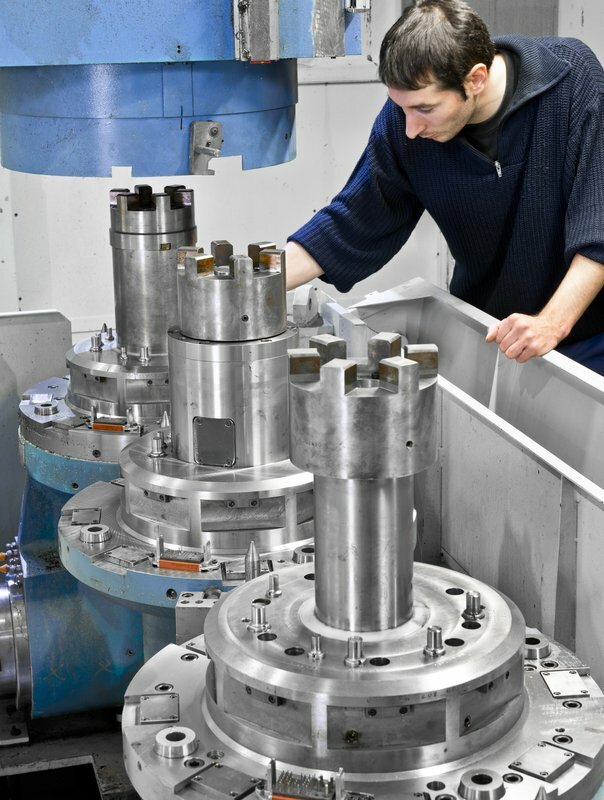 Groupe CMA specializes in the machining of large-scale components and production line components and in the manufacture of special tooling, sub-assemblies or complete mechano-welded structures. 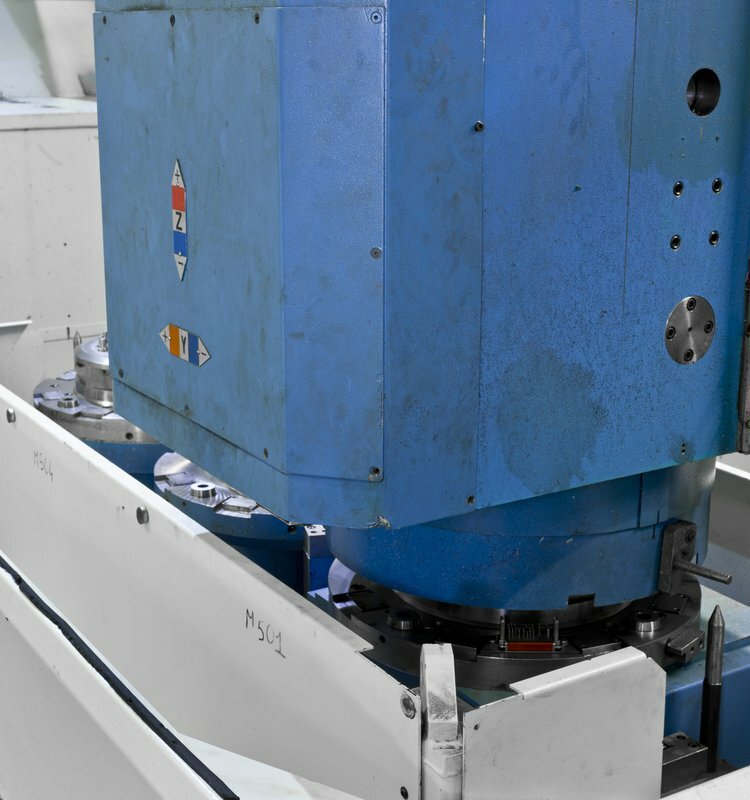 Groupe CMA is also a manufacturer of standard and special machinery for various industries. 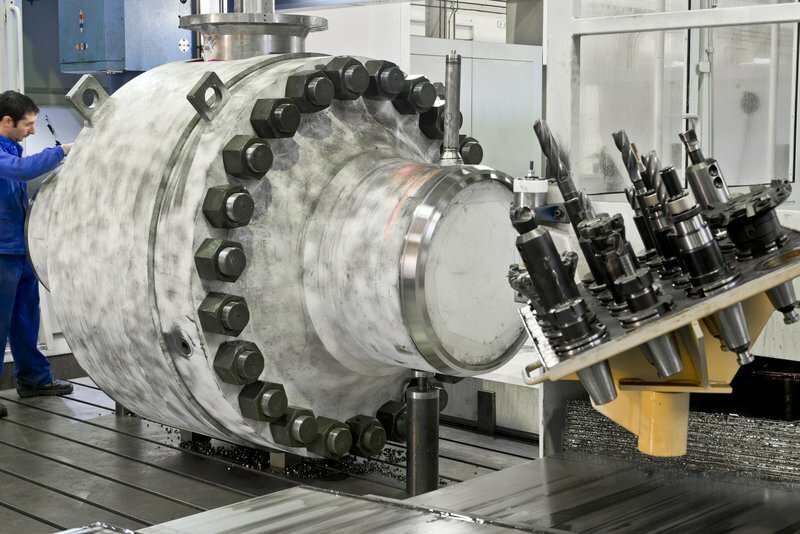 Groupe CMA derives from the grouping and synergy of four areas of technical and industrial expertise that complement each other in the fields of large-scale machining, mechanical welding, turning and engineering. 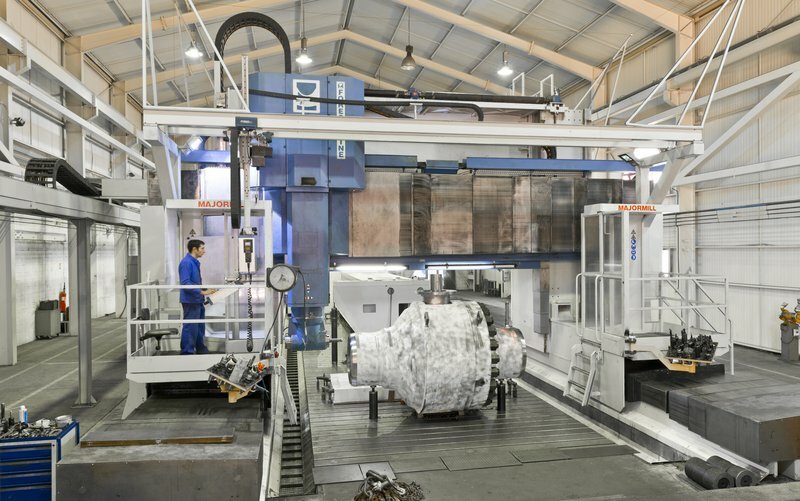 Groupe CMA set up its headquarters in Lavelanet, South West France, where it gathered the whole of its industrial means. 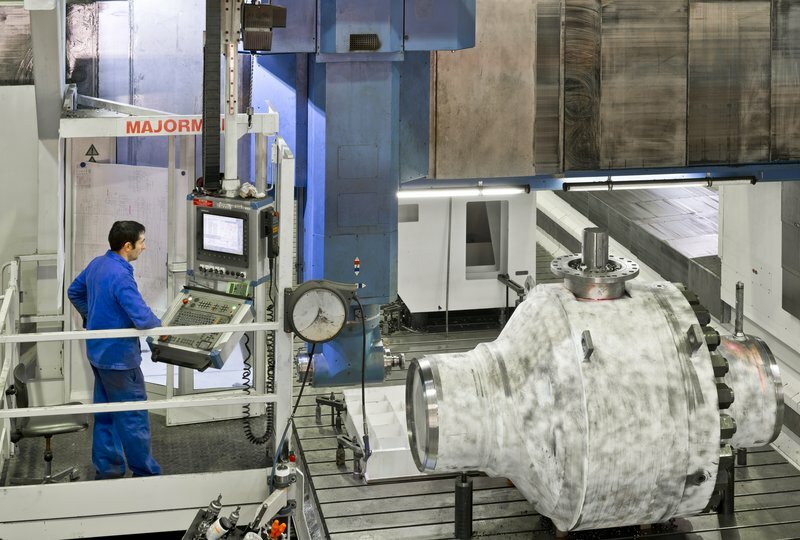 With a 40-strong team of highly qualified technicians, Groupe CMA has a network of direct and indirect customers in France, Europe, and all over the world. Highly skilled technical professionals, capitalizing on experience. 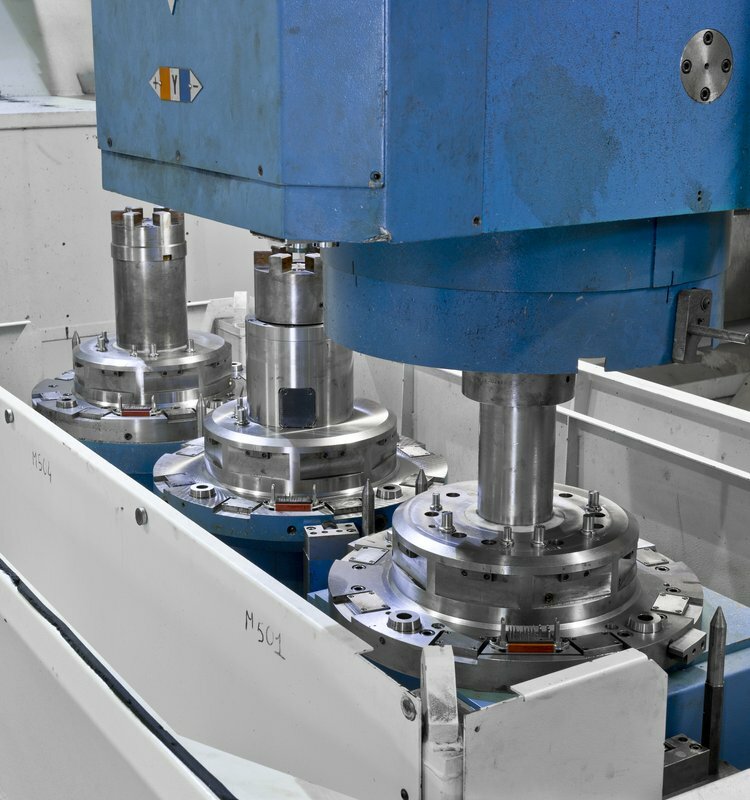 As time goes by, Groupe CMA has managed to stand out as the leading company in the field of machining and manufacture of large-scale mechano-welded components, as well as in the manufacture of complete standard or special machinery.